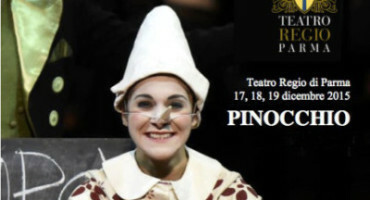 “Pinocchio”"is a lyric opera based on the plot of Carlo Collodi’s renowned tale, whose main objective is to encourage children to listen and appreciate lyric music. 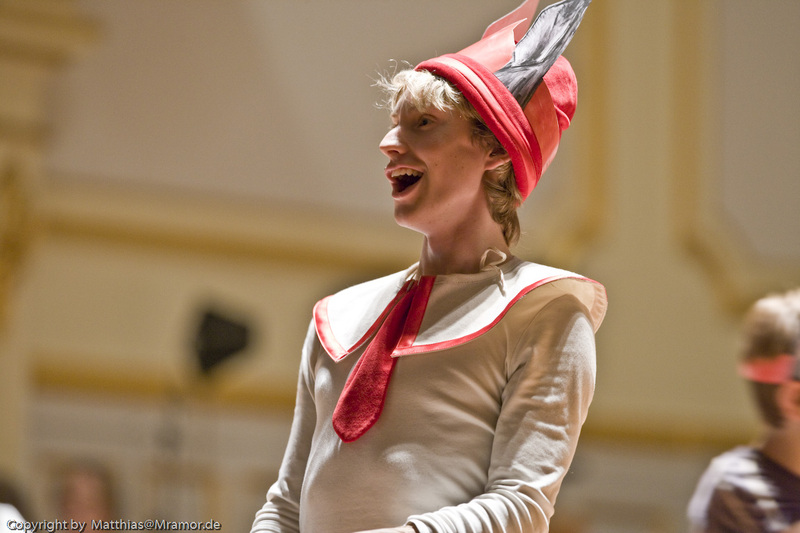 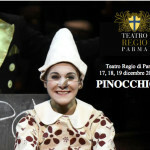 In order to achieve this purpose, the lyric music in Pinocchio Opera is performed with a playful twist. 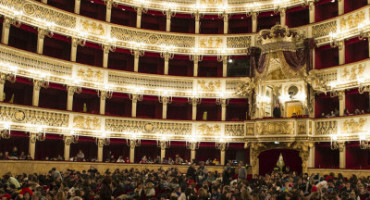 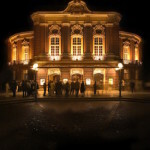 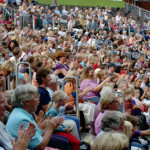 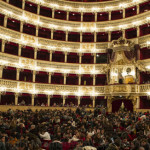 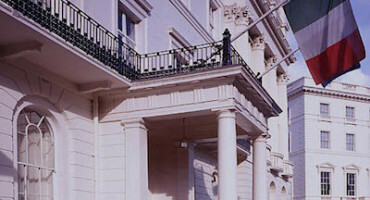 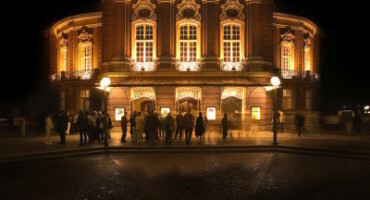 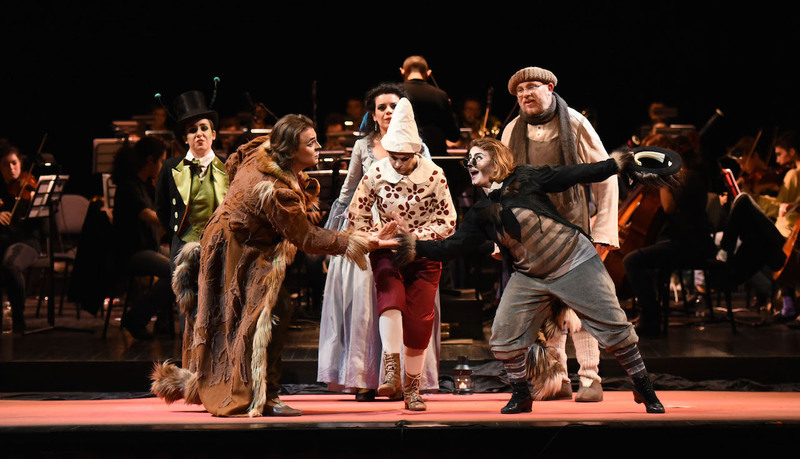 At the same time, the opera proposes to an adult audience the book’s main themes by presenting the story’s universal feelings along with modern and innovative arias. 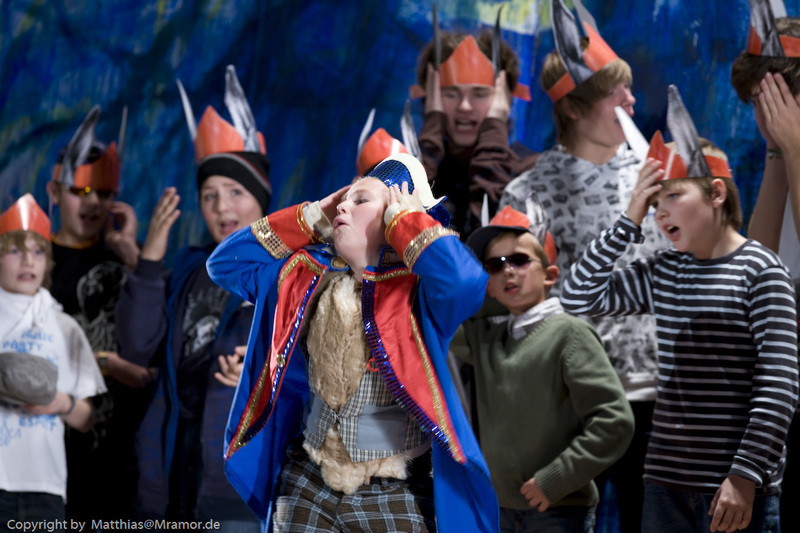 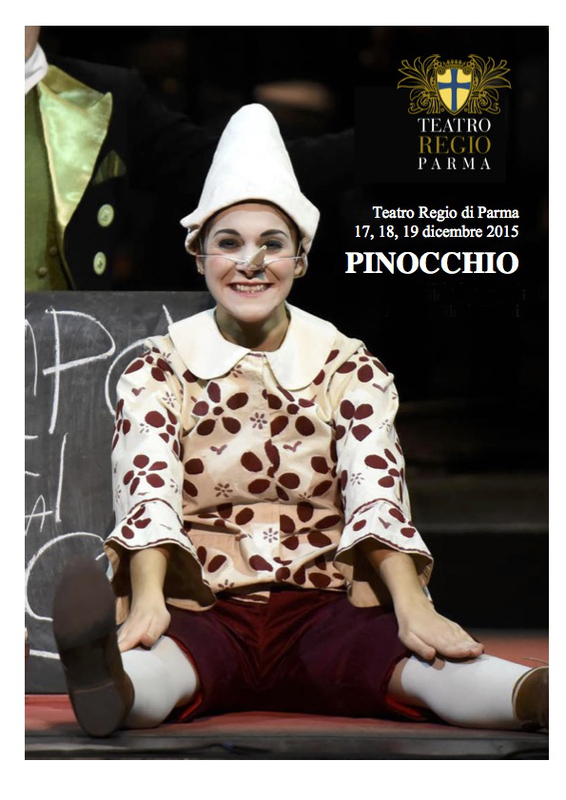 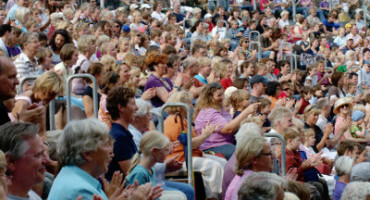 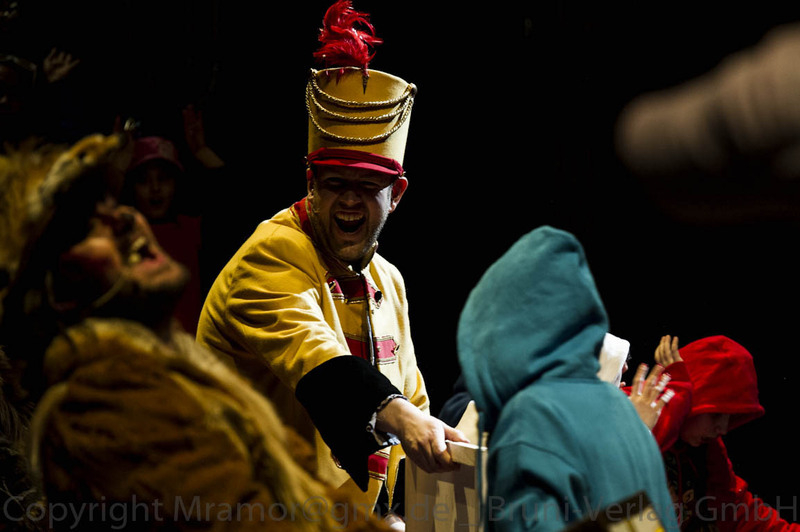 Pinocchio opera is, therefore, a work for both adults and children to be transported into the magic of theatre.